This position is typically a part time/ part year technical position that is assigned to students that are enrolled in an engineering education program. This position is designed to provide entry level project assignments to allow engineering students to gain experience in the business world, while providing the Company with the ability to preview the performance of a potential full time hire. 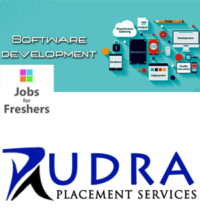 The assignments in this position are short term programs that can be completed in 1-3 months or less. Complete project assignments on time, and on budget.